Welcome to Regal Animal Hospital located in Lake Worth, FL. 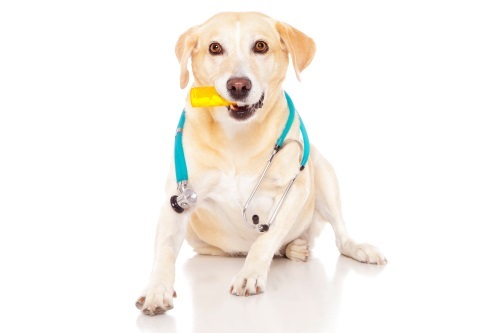 At Regal Animal Hospital we strive to provide exceptional veterinary care. We offer a wide range of preventative services to keep your pet happy & healthy—including immunizations, heartworm, flea & tick prevention, wellness visits, dental care, nutritional counseling, and behavioral training. 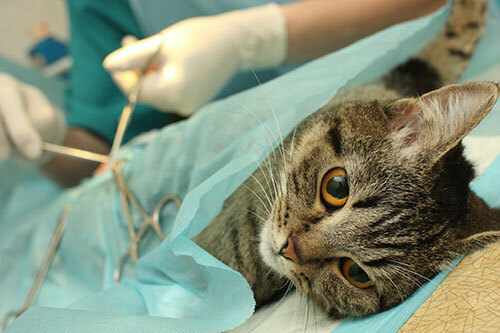 We also offer boarding, diagnostic services, specialized care, and surgery for your pet. 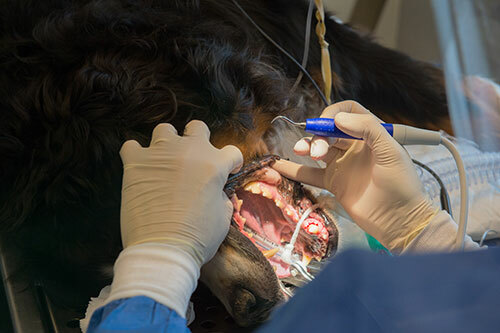 Whatever your needs, our team of professionals will always work closely with you to determine the most compassionate course of treatment for your pet. Contact us today for more information! 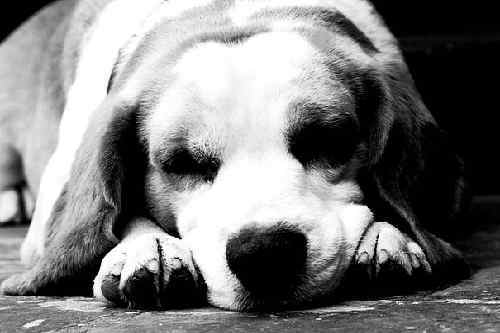 Regal Animal Hospital of Lake Worth, FL is committed to you and your furry, four-footed family member as well. At Regal we know that accidents and illnesses are never planned so, therefore, we are always available and ready to help with professional and compassionate care. 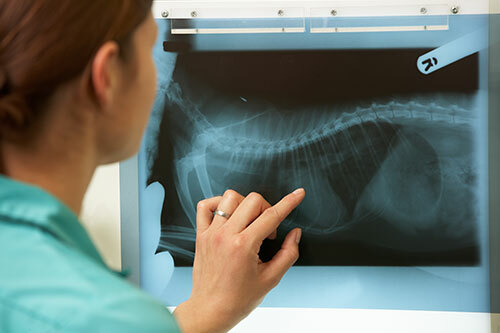 We are a full-service animal hospital that services your medical emergencies, routine checkups, and appointments to keep your pet at their best physical and mental state. 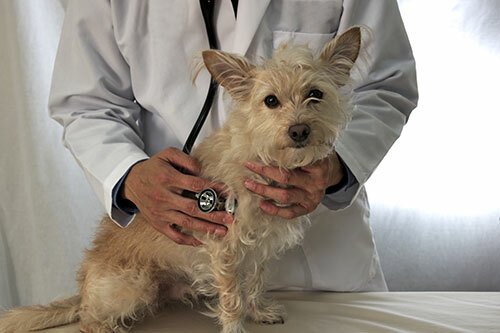 Regal Animal Hospital in Lake Worth, FL provides services that start with preventative and check-up care for young, healthy pets to detection and treatment of diseases as your pets begin to age. We are here for you from the beginning diagnosis, through the treatment, and any other problems that may arise while you are with us. We want to provide you with the highest quality care and most helpful veterinary advice and options. It is our goal to provide individual attention to the concerns of each pet owner to create a content and stable life for your pet. 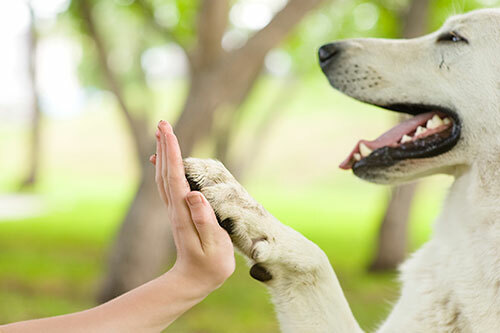 We employ a staff that is dedicated to ensuring your pet's well-being and satisfy all of their health needs. We train our staff to the highest standards and latest procedures so they are up to date on the newest technology in veterinary care. Your loved pet keeps you happy and healthy, so do the same for them by choosing regal animal hospital whenever an issue arises. 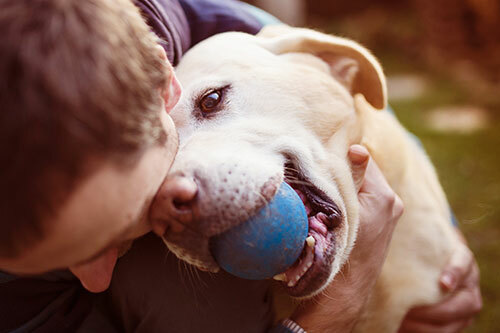 We understand the special role and bond you and your pet share and we are dedicated to helping keep this relationship throughout your pet’s life. We aren’t satisfied unless you and your pet are comfortable and feel that you are in good hands with us and our staff. 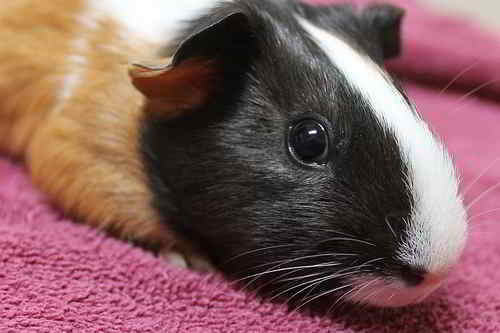 We always make time for your pet and promise to go above and beyond your expectations. We look forward to servicing you and your beloved animal! We’ve only had one visit at Regal but it was above and beyond so I feel it is worth a review. We were late and they got us (and our 2 hyper dogs) in with no wait. From the woman at the front desk to the tech, and extra props to Dr. Joyce, we left there knowing switching vets was the best decision for us, our pups, and our wallets! To top it off, Dr. Joyce reached out to us personally to follow-up. Thanks Regal! !